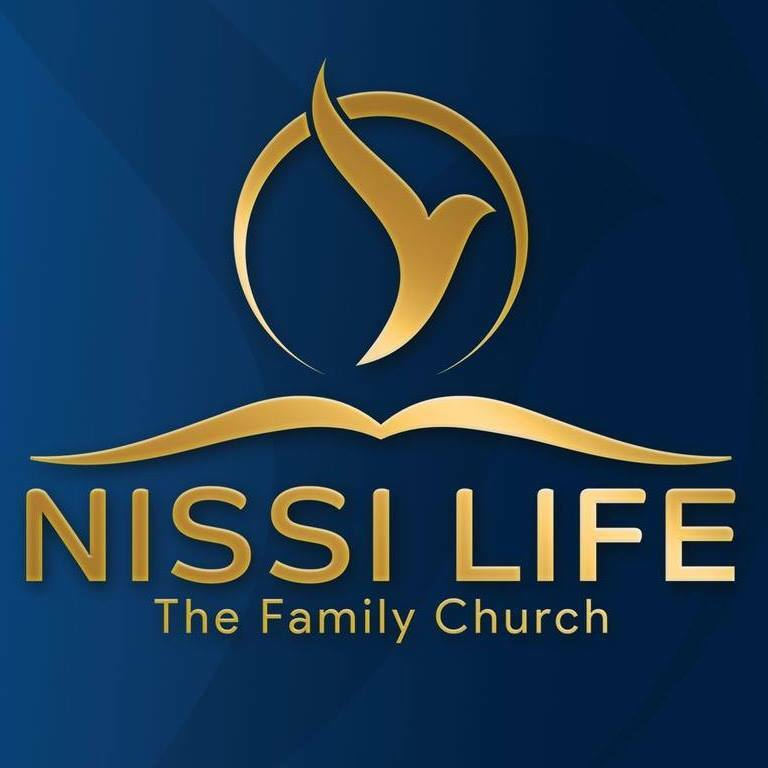 The Nissi Life Church in Fountayne Road Tottenham has chosen Markfield as their local charity to support. The congregation members have raised £300 in donations following an event at the church where the Director of Markfield spoke about the charity’s activities. The money raised has been used to buy toys and arts & crafts resources for children to enjoy in Markfield’s after school clubs and playschemes. Many thanks for the generous donation. We are recruiting now for a Publicity & Fundraising Volunteer!